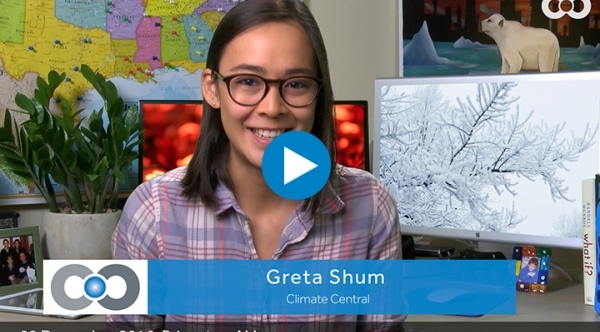 Get ready for some wintery weather! December 1st marks the first day of meteorological winter. 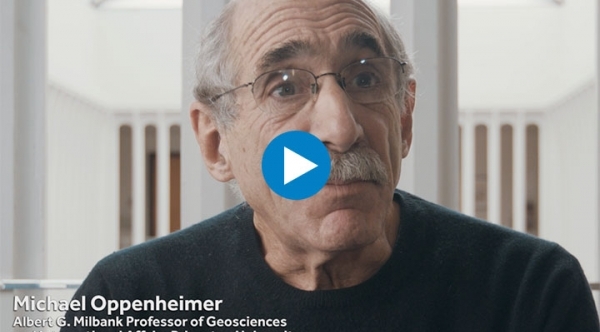 Michael Oppenheimer on the critical value of Climate Central's unique combination of science and communications. 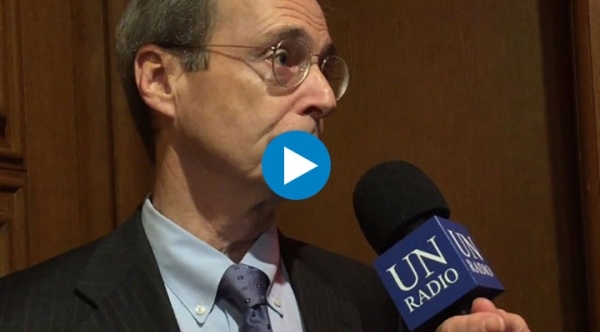 Our President and CEO Paul Hanle talks about the U.S.'s entry into the Paris Agreement with UN Radio. 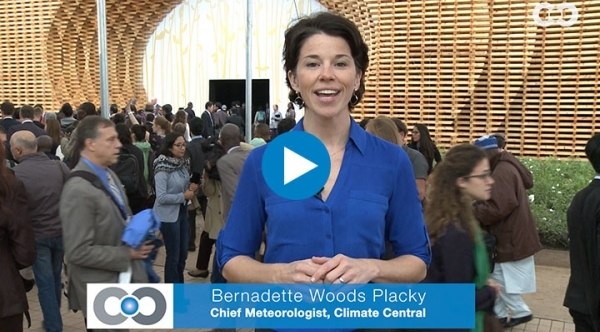 Our Bernadette Woods Placky reports on COP22 from the city of Marrakech. 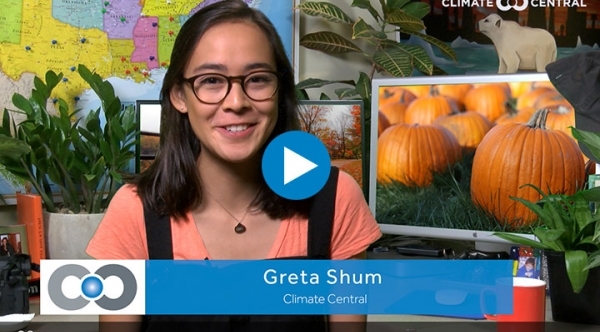 This Halloween, catch up on all your spooky climate news. 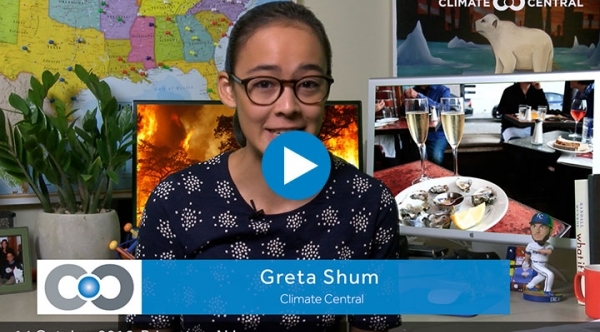 Wildfires take the spotlight this week on The Shum Show. 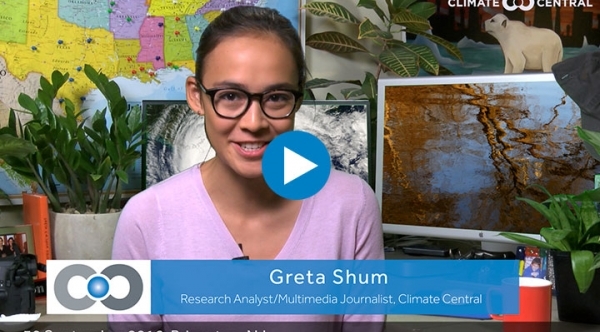 With Hurricane Matthew making waves in the news, you might be wondering about the connection between hurricanes and climate change. 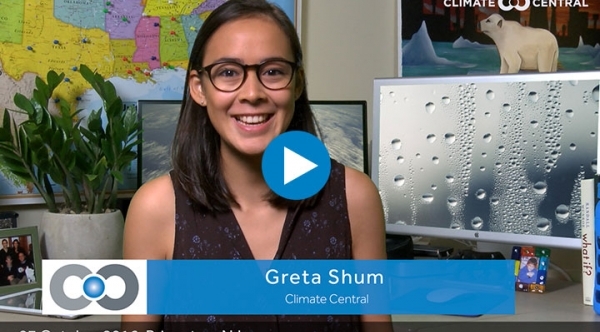 We're full of weather and climate news from the Caribbean to the East Coast this week.